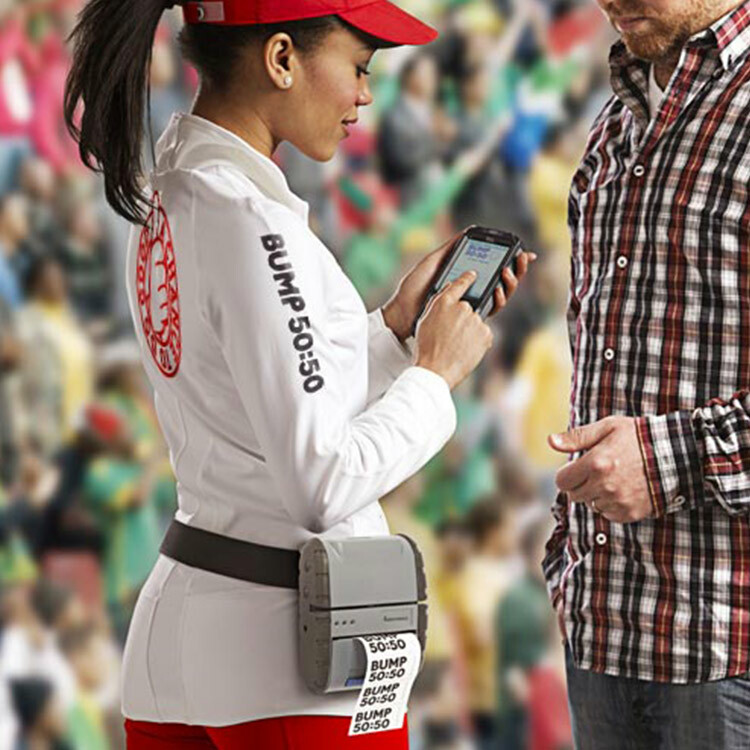 Bump 50:50® is a 50/50 raffle company that is changing the way major sports franchises in the NHL, MLB, NFL and NBA raise funds for their charitable foundations. 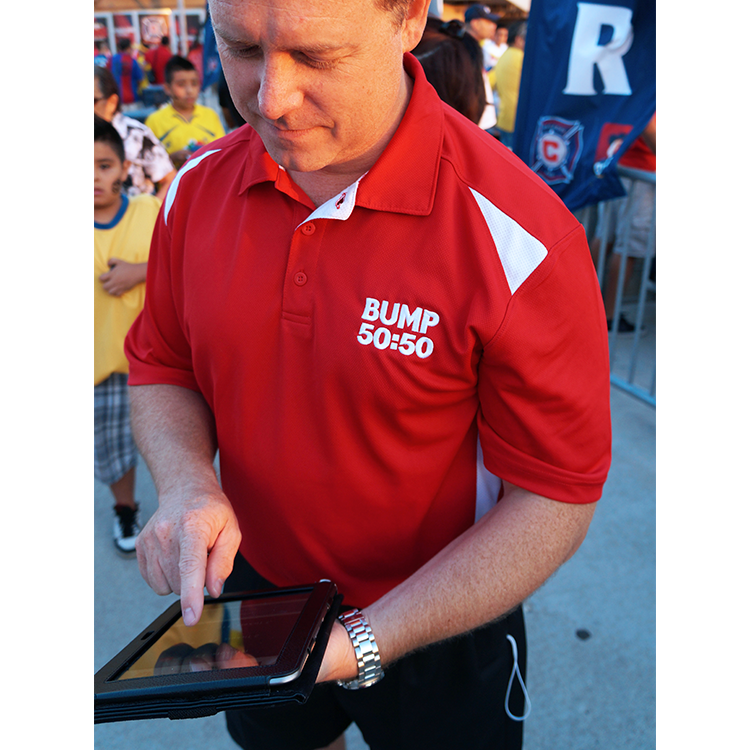 Bump 50:50® helps these organizations increase revenue by managing all aspects of the 50/50 raffle program, providing the technology and proprietary software but also strategy, set-up, training, platform support and on-going analytics to help the foundations maximize their charitable contributions. Bump’s management team has extensive experience as leading 50/50 raffle solution providers with expertise in both the operational and technical processes required to design, build, and optimize a 50/50 raffle program with the best strategies to increase the impact on a foundation’s coffers. 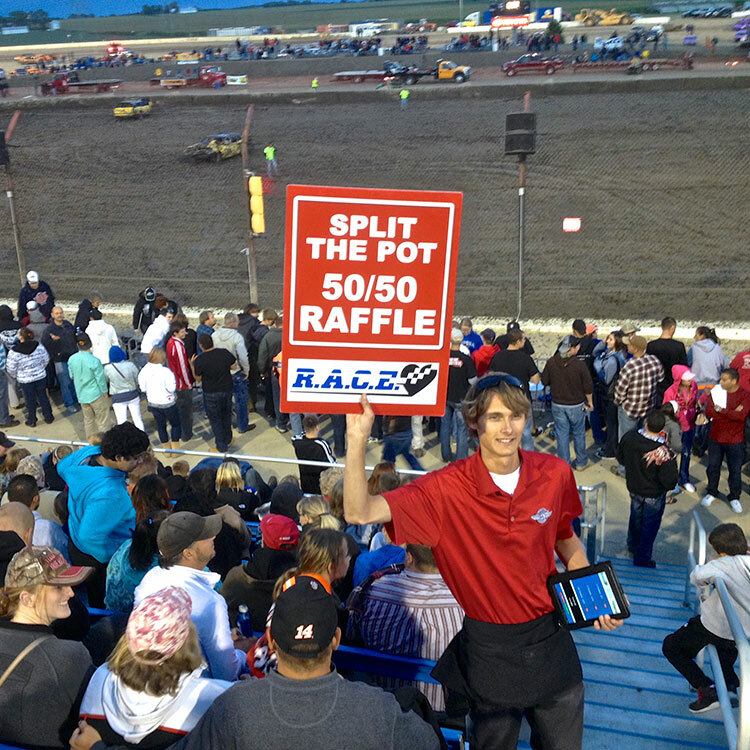 If you’re interested in BUMP 50:50® Raffles for your business, contact a sales representative.